Queensland generates more than 32 million tonnes of waste (16 Suncorp Stadiums filled to the roof ) every year and it’s growing. It includes heavy industry waste placed in indefinite storage. 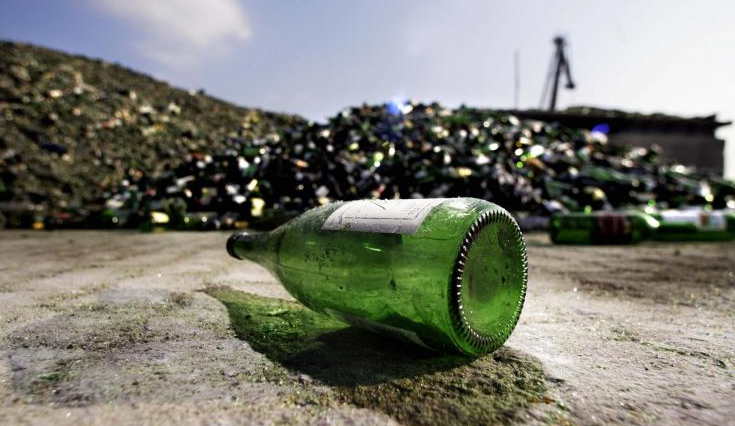 Queensland recycles only about a third of its waste, one of the worst rates in the country. Queensland is the only mainland state to not have a levy on non-domestic waste. SEQ councils are reporting that their landfill sites are fast reaching full capacity.